The upcoming spinoff of its retail life insurance business, Brighthouse Financial Inc, has been part of that strategy. NEW YORK: MetLife Inc has agreed to buy bond fund manager Logan Circle Partners from Fortress Investment Group LLC for $250 million, a statement from the insurer said on Friday. By adding Logan Circle's $33.7 billion of assets under management, MetLife is boosting its investment management business at a time when U.S. insurers are placing increased emphasis on such revenue streams after contending with years of low interest rates and regulatory challenges. 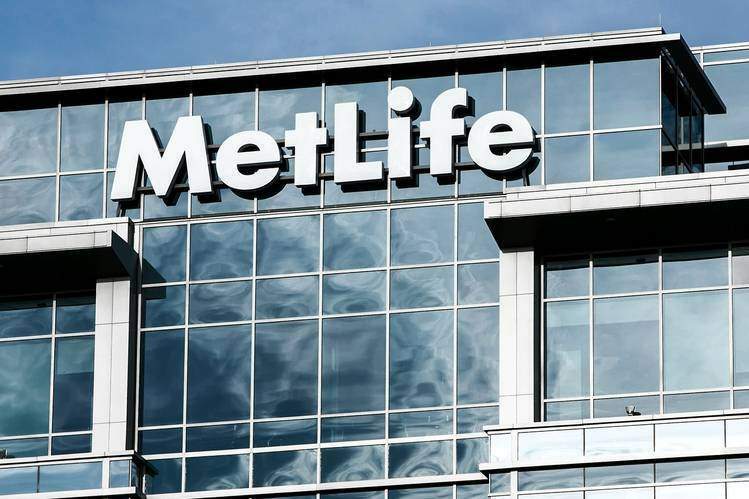 Goulart noted its strategy foresaw MetLife as an institutional, fixed-income asset manager, with Logan Circle jump-starting the public fixed-income aspect of this. He declined to provide any forecasts on how Logan Circle would affect MetLife's revenue. While he expected most future growth in this part of the business to come organically, MetLife was open to potential further acquisitions if the right asset came along, he added. Founded by Chief Executive Jude Driscoll in 2007 as a joint venture between management and Guggenheim Partners LLC, Logan Circle was bought by Fortress in 2010 for an initial $21 million. Asset manager Fortress' investments span real estate, hedge funds and private equity. The all-cash sale to SoftBank, expected to close in the second half of 2017, is the Japanese company's first major investment in an asset manager after previously focusing on telecoms and technology firms. Moelis & Co was the financial adviser and Morgan, Lewis & Bockius was the legal adviser to MetLife. Bank of America Corp and Skadden, Arps, Slate, Meagher & Flom were the respective advisers to Fortress, the statement added.